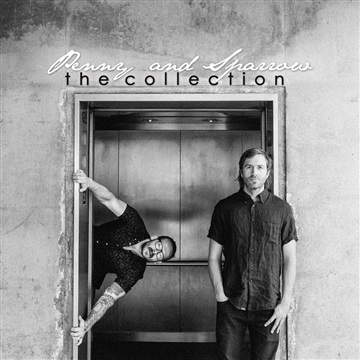 "The Collection" is a compilation album from the Americana duo, Penny & Sparrow. It is a collection of ten songs selected from each of their records - Tenboom, Struggle Pretty, Let A Lover Drown You, and Wendigo. Download "The Collection" here.